When Mattie Bender and Amos Troyer were young and in love, Mattie’s dat (dad) made her marry someone else. They have remained friends and now at their new community, after they have outlived their spouses, Mattie and Amos are exchanging their vows before their new bishop, Monroe Burkholder. The other two Bender sisters, Christine and Rosetta are so happy for their older sister. They have all lived through hardships and have established this new community in the hope of finding new lives and happiness for themselves. Promise Lodge is growing with new businesses and families moving in. Bishop Monroe lost his young wife and came to Promise Lodge to find a new life for himself. He is building a house and barns for his Clydesdale horses that he trains and sells. Monroe has his eye on Christine, the middle Bender sister, to become his wife. Christine fell for Monroe the minute she saw him before he became their new bishop. Not everyone believes Monroe’s reason for being at Promise Lodge. 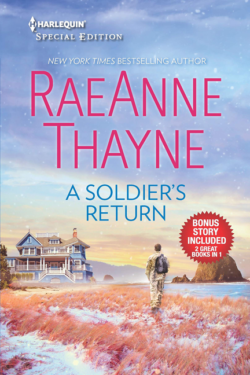 After a young woman shows up declaring her love for Monroe and that she will be marrying him because he ruined her for anyone else, there are more questions asked of him. All questions are left unanswered after they realize the young woman is mentally challenged. Trying to contact her parents proves hopeless for now because her mother was taken to the hospital. The sisters and ladies of the lodge take it upon themselves to look after Leola until they can talk to her parents. 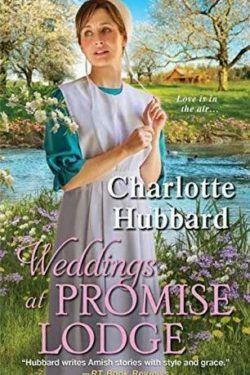 Rosetta, the youngest sister, has fallen for the young Mennonite contractor whose property borders the lodge and the land next door. Rosetta has never been married as she took care of her parents until they passed. 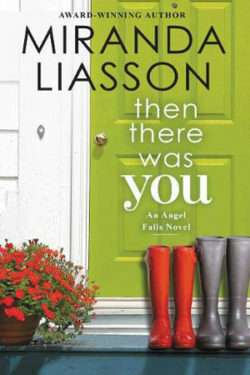 Knowing nothing about married life or how men relate to a woman she is confused about Travis’s relationship with the young Maria who opens a bakery at the Lodge. Maria is Mennonite and has known Travis for a long time. Truman wants to marry Rosetta but it will be up to the bishop and preachers whether they allow an interfaith wedding. Rosetta is not sure how to take Travis and Maria’s friendliness so she will have to think on it. With all the disputes coming from the sisters and their men the story just keeps getting more and more exciting. 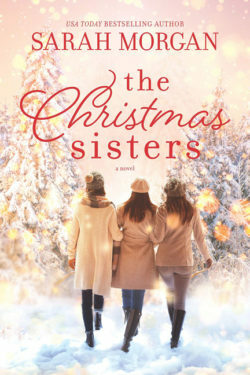 The Bender sisters are not like most women of their faith, as they are independent and speak their minds. You have to keep turning the pages to find out how the conflicts will play out. 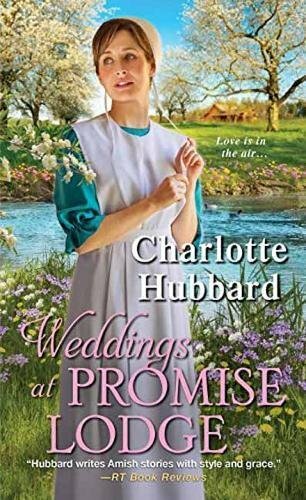 I love reading Charlotte Hubbard’s books and am never disappointed in the stories she creates.